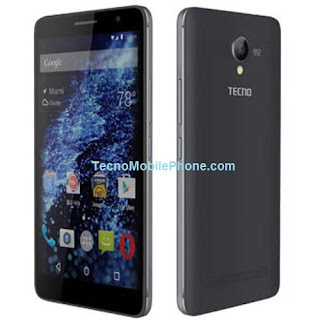 Tecno W4 is now available in the market by Tecno Mobile. Tecno W series is the company’s first phone to boot Android 6.0 (Marshmallow) OS and comes with an HD display, a quad-core processor, and a premium metallic frame. This phone is fitted with a 5-inch touch display with a resolution of 1,280 x 720 pixels. The touchscreen is based on IPS technology, you could expect to enjoy decent wide-angle viewing. A pixel density of about 294 pixels per inch should ensure images come out sharp enough. The Front camera is fitted with a combo of an 8-megapixel rear camera and a 2-megapixel selfie camera. Under the hood is a quad-core MediaTek processor running along at speeds of up to 1.3 GHz. This is backed by 1 GB of RAM, which somewhat moderates the realistic level of multitasking to expect. Memory capacity of 16 GB looks sufficient and is also expandable by another 64 GB using a microSD card.